Christmas is a thought-provoking and reflective time for many who mourn the loss of a friend or family member. 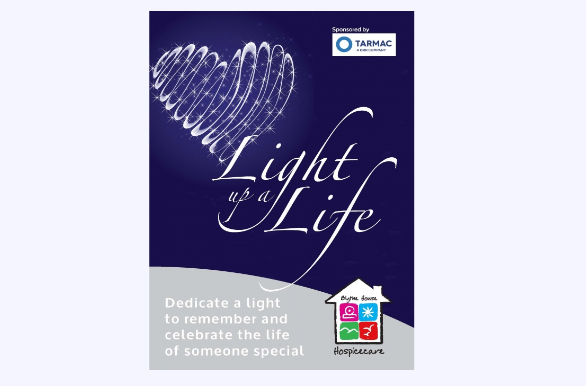 Blythe House Hospicecare is inviting you to remember loved ones and to support this year’s Light up Life appeal. Families and friends are welcome to visit Blythe House before, during, and after the festival to reflect and write messages in the Light up a Life book at the Hospice. To dedicate to this appeal, please contact the fundraising department at Blythe House.